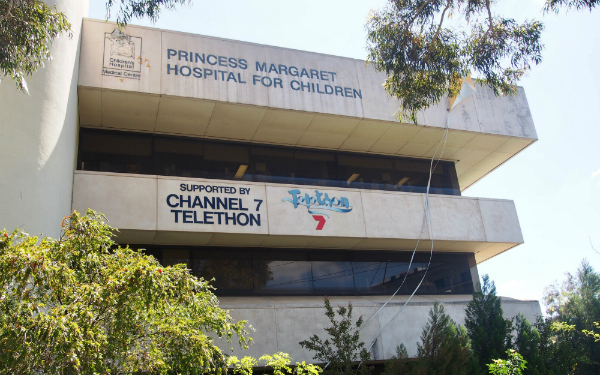 he Princess Margaret Hospital for Children (PMH) is WA’s only specialist children’s hospital and an internationally recognised paediatric facility. 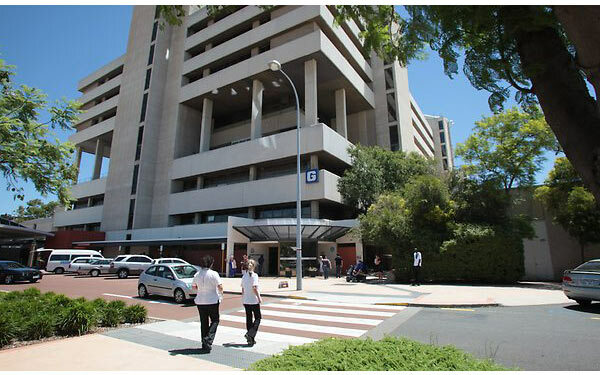 PMH caters for 250 000 patient visits each year. 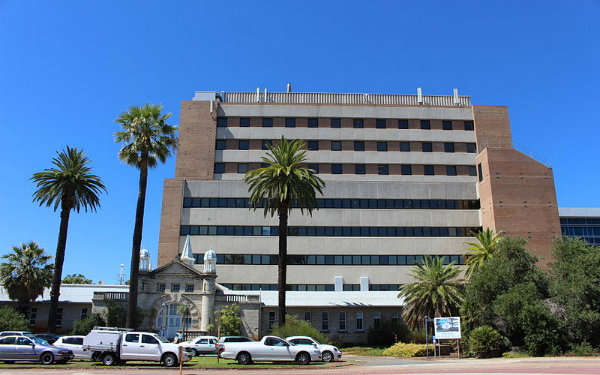 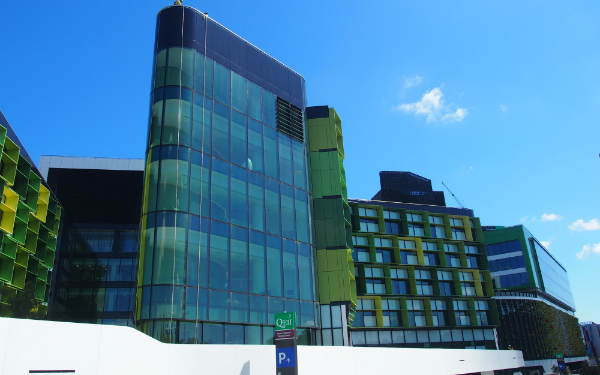 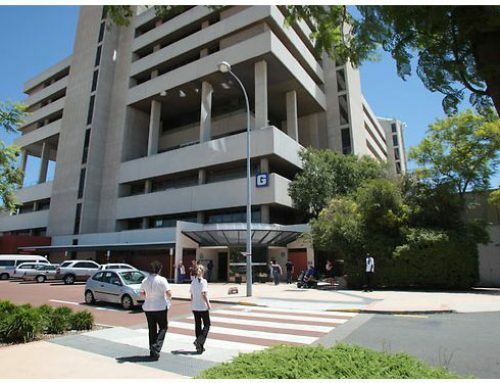 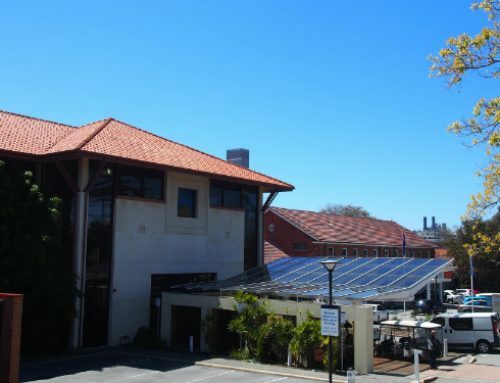 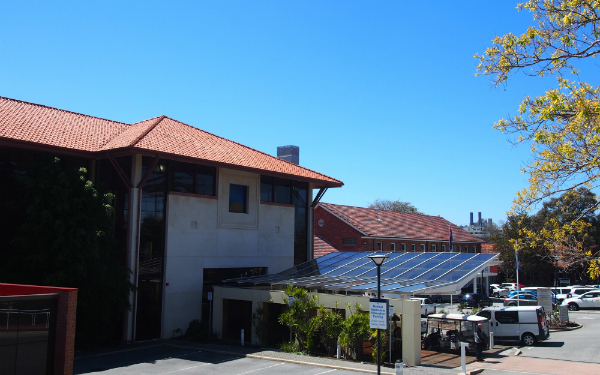 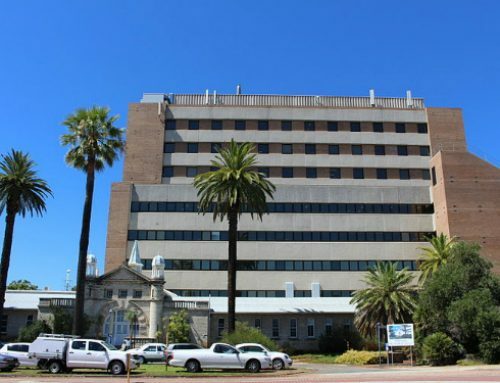 Later this year, PMH will be relocating to the new Perth Children’s Hospital at the QEII Medical Centre site in Nedlands. 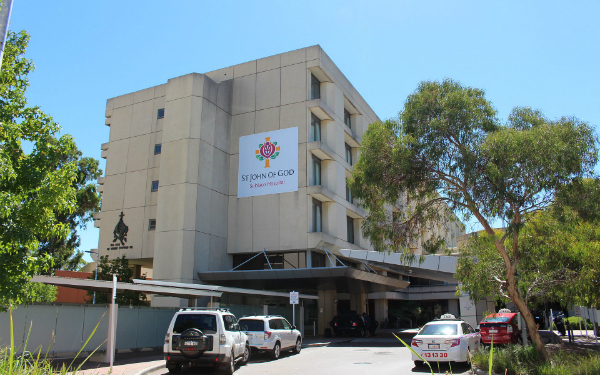 The distance between the motel and the new hospital will remain unchanged. 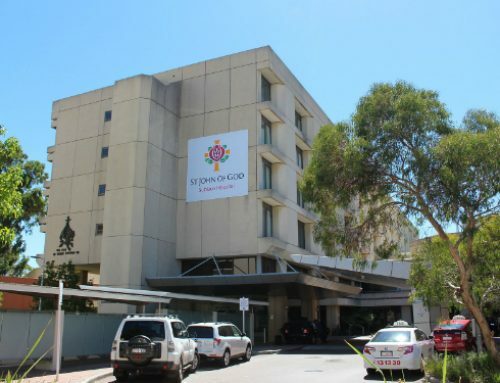 From the motel, PMH is a 5 minute drive.